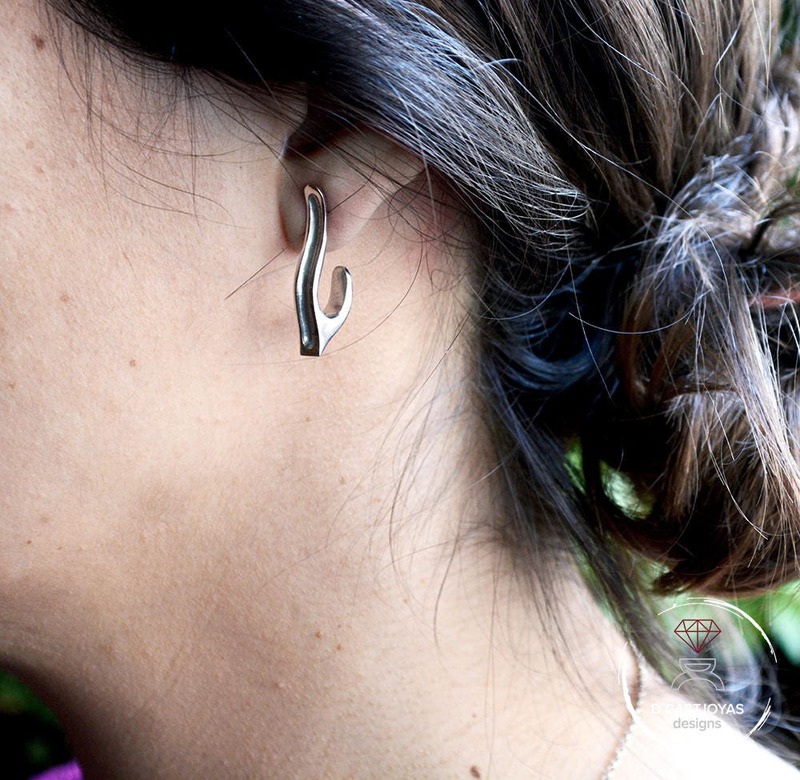 ** Solid Sterling silver earrings with a hook shape. 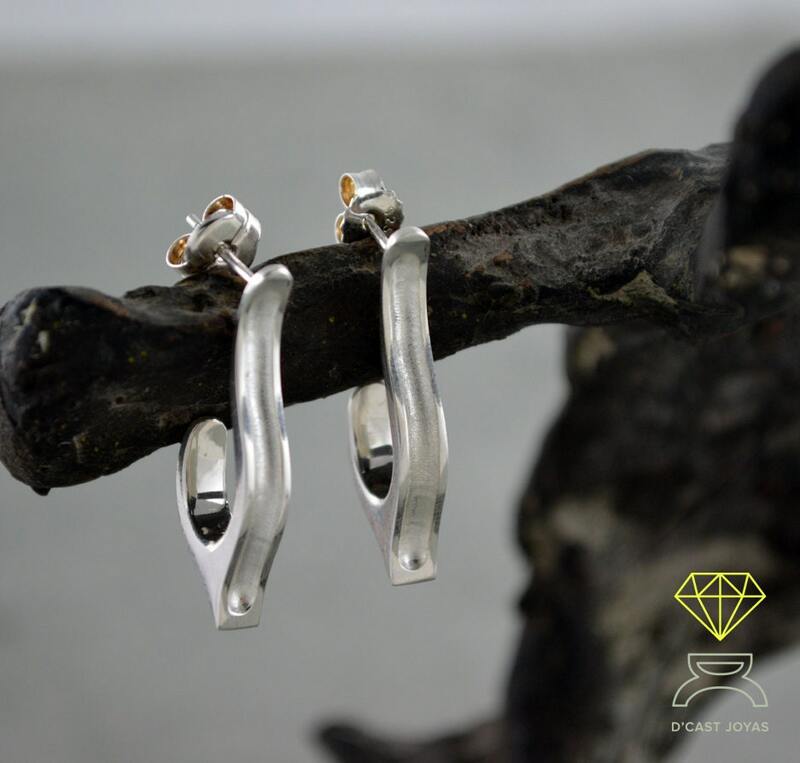 It is the simple and minimalist shapes that make these earrings very special and ideal to use on any occasion. 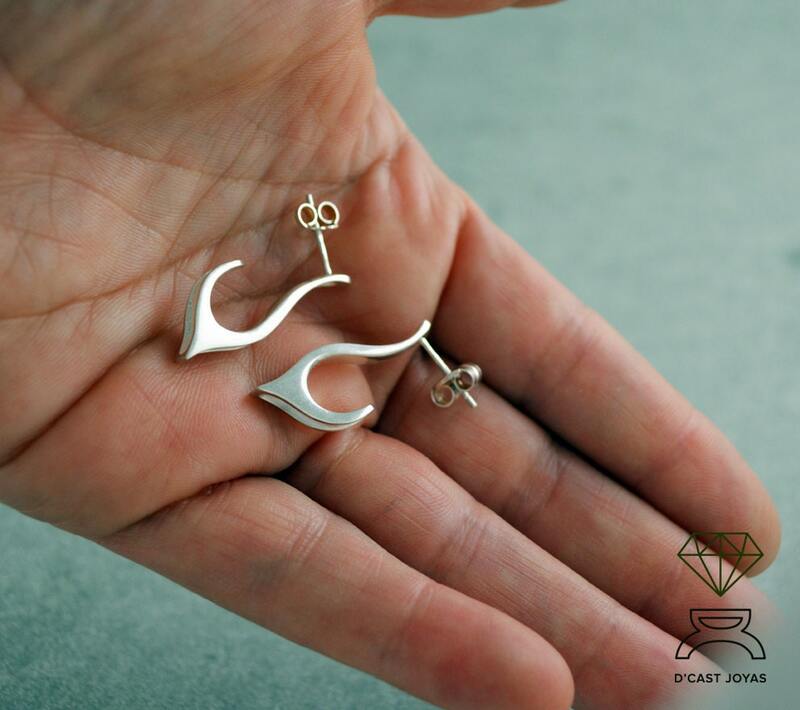 ** Our work, as always, is entirely manual, taking care of the proportions and weight of the earring. 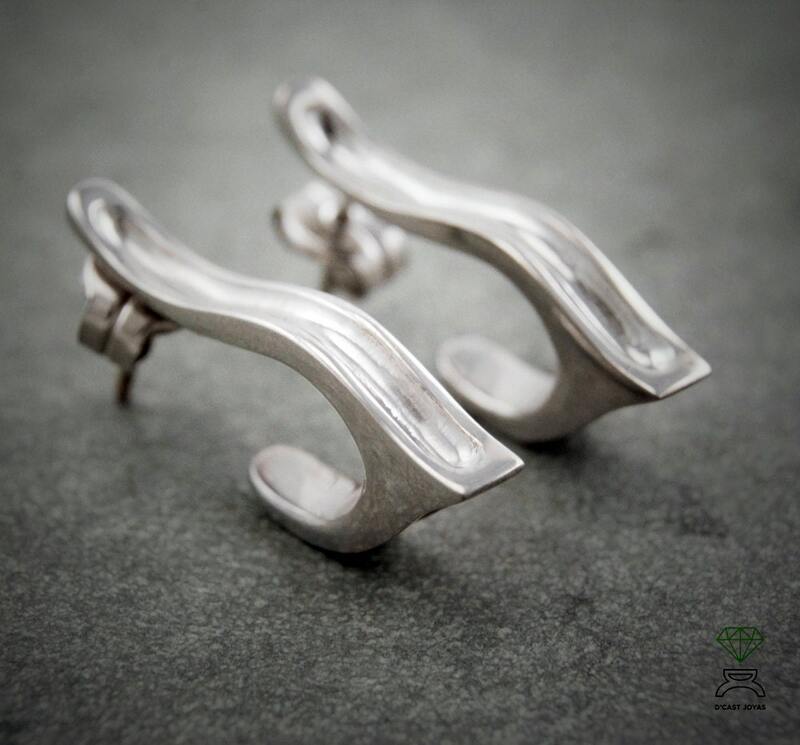 The finishes are a mixture of nuanced and mirror shine to enhance the shape. 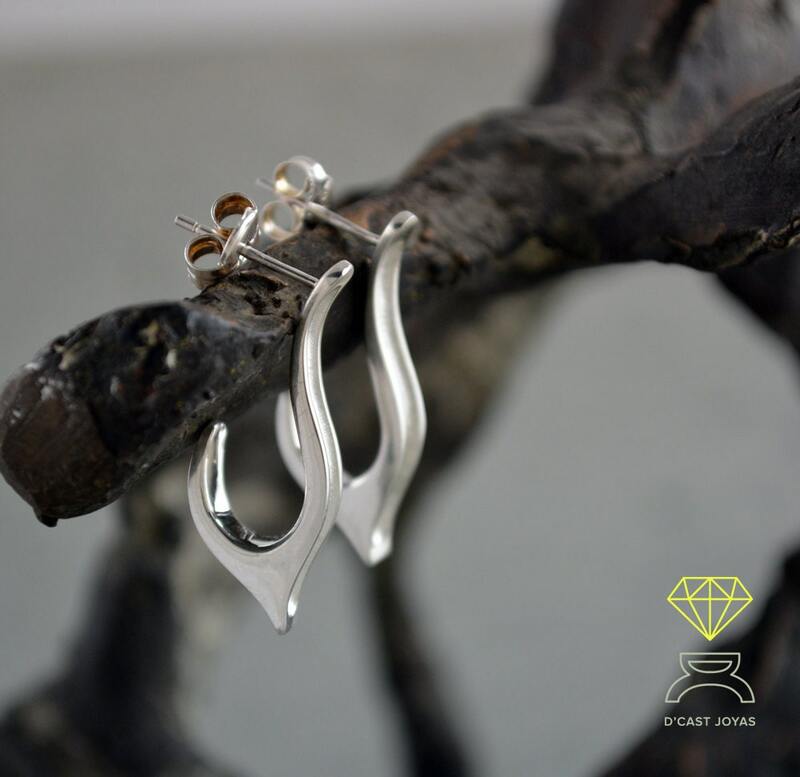 ** Contemporary style but with a very simple and flattering line, this open ring is compatible with all types of look so that you are the one who chooses the most appropriate time to wear your earrings. *** If you have any questions, please do not hesitate to write us. We will be happy to assist you.